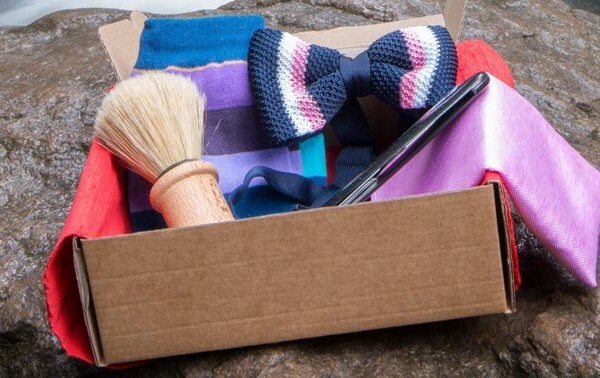 Each month for 6 months the gentleman will receive a Styling Kit direct to his door containing 3 to 5 items such as neck ties, bow ties, lapel pins, pocket squares along with our Feature Product. 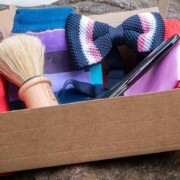 Our Styling Kit will always contain unique, high quality products that will keep every gentleman looking stylish. Over 6 months the subscriber will receive a unique Styling Kit delivered to their door. Each Styling Kit will contain 3 to 5 items.One of which will be the selected stand out item for that month which can be previewed on the website and social media. Men never plan, that’s one of life’s little mysteries – that’s why we have come up with a 6 month styling plan for you. We will ensure that our styling kit will have the best and most up to date styling accessories so that you will look your best right through your subscription period. If your subscription brings you through the winter season or the spring, we will have the perfect look for you.